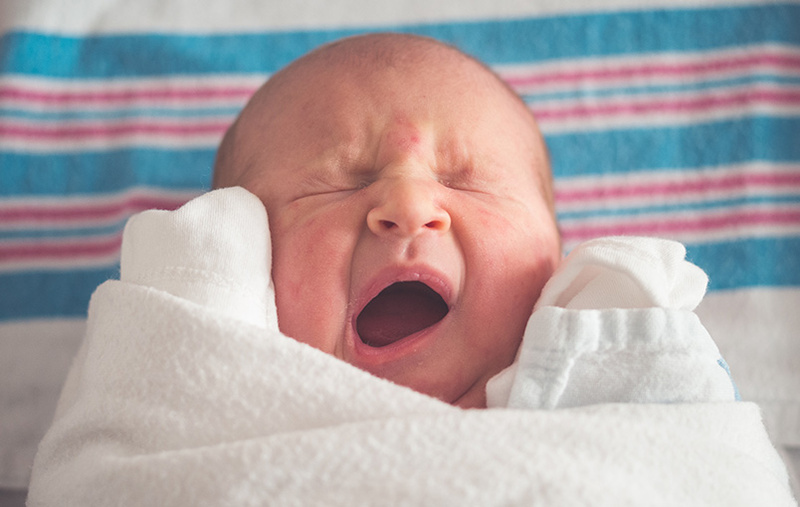 Swaddle your baby to reduce crying, increase trust & encourages sleep. The only 6 point swaddle system that adapts to the needs of your baby. Keeping your baby safe, secure & comfortable! Comes with our 30 day satisfaction guarantee! Cross My Heart Swaddle™ allows you to swaddle safely, securely and for a longer duration. Here's Where To Order Yours! Our Cross My Heart Swaddle™ is easy to use. 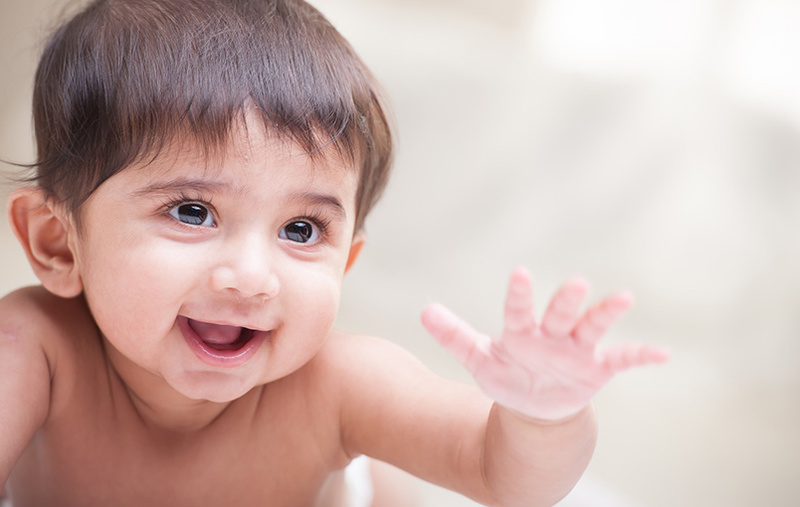 We provide closures exactly where they are needed in order to be most effective and supportive for your baby. 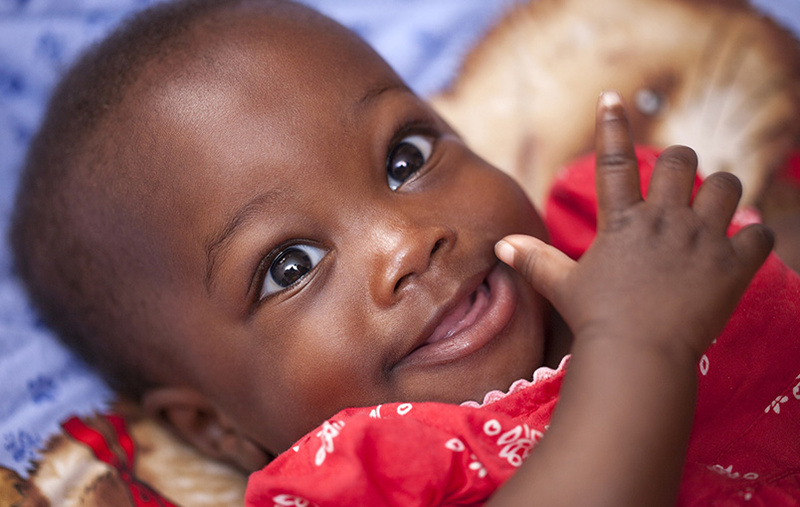 Parents all over the world swaddle their babies to reduce crying, increase trust, and encourage sleep. Cross My Heart Swaddle™ is the only system you will ever need. 3 distinct options in 1. Choose which method you and your baby prefer. 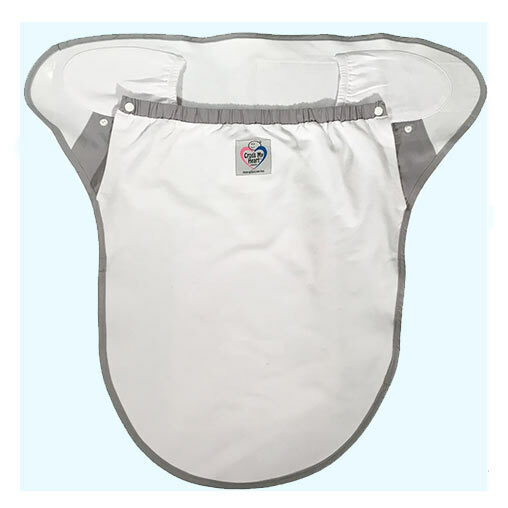 One adjustable size is all you’ll need – for ages 0-4 months depending on baby’s actual size. Houdini Proof – once swaddled, baby stays swaddled. Works with many rockers, bouncers and swings. 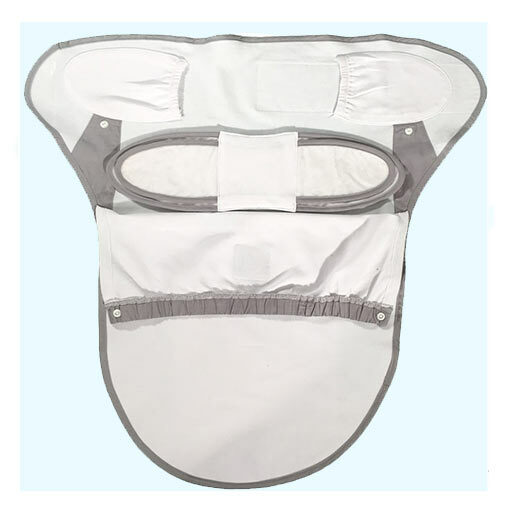 Pouch includes side openings for monitor cords and easy access. Made from strong, breathable 100% cotton interlock. The only double-patented system that converts to arms up, arms down, arms only, or arms free. 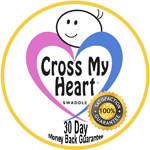 Our Cross My Heart Swaddle™ is so easy to use that we cross our hearts with a 30 day money back guarantee! 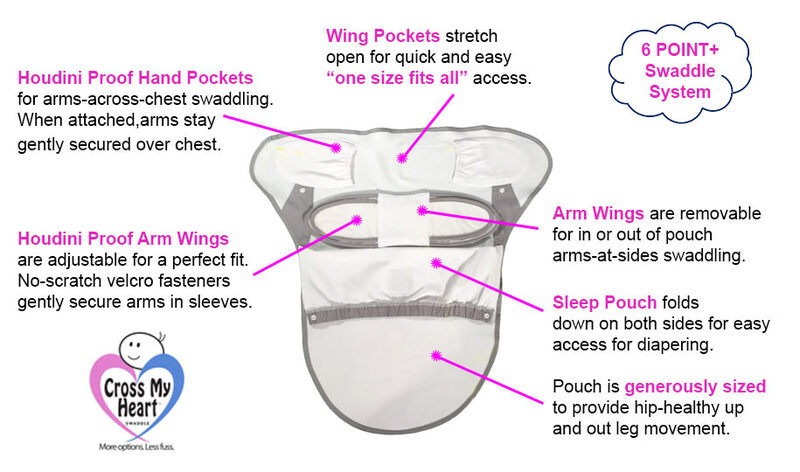 With the pouch strap opening, you can use with a swing or rocker with legs remaining in the swaddle pouch or leave the lower body outside of the swaddle – more choices! Cross My Heart Swaddle™ product features define our brand as well as our value proposition; arms-up and arms-down as well as the option of having arms-only, without the need of the sleep pouch. You get all of these great options in one heck of a swaddle. Share our products with your friends and family!